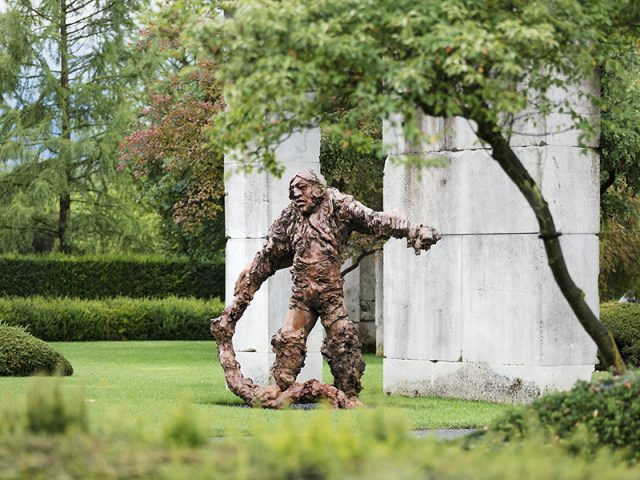 On 2010, the Tree Museum situated on 75,000 square meters of breathtaking land near Upper Lake Zurich in Rapperswil-Jona, Switzerland, opened officially its gates.The Tree Museum exhibits individual trees from the collection of Enzo Enea, the Swiss landscape architect and one of the world’s most prominent tree collectors. 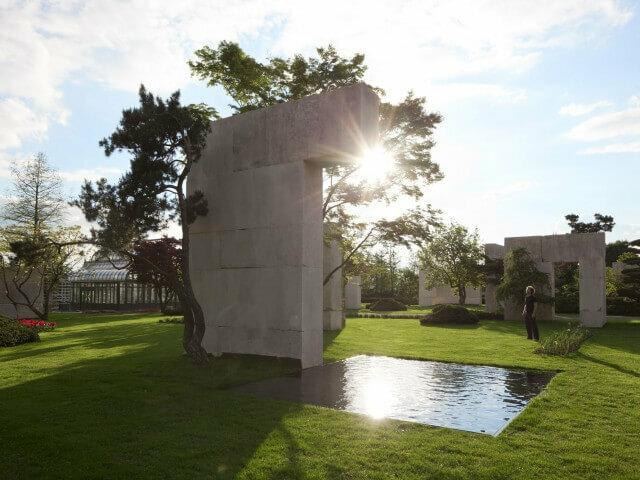 In a series of open spaces we show our appreciation for trees by using them to create spaces in a unique way that integrates aesthetics, sustainability, history and lifetime. The collection is solely composed of varieties which belong to our climate zone. 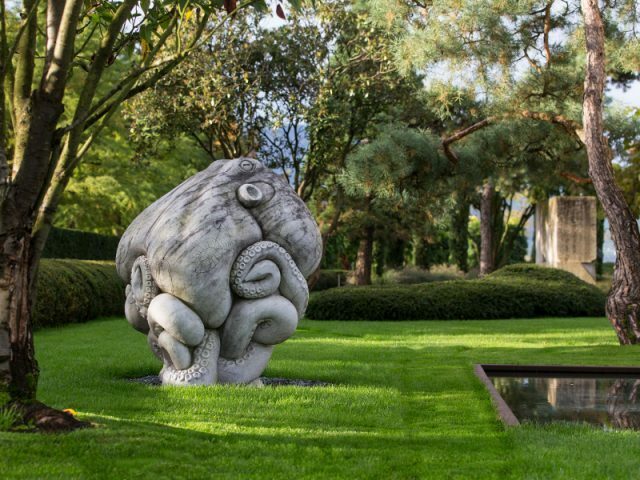 With the Tree Museum, Enzo Enea has accomplished his vision of combining landscape, botany, art, architecture, and design. The Museum features approximately 50 trees representing more than 25 varieties- several examples of which are more than 100 years old- creating an aura of immortality and an awareness of ‘time’. Another 100 trees and plants are located in the Park which surrounds the Tree Museum. In total, the Enea grounds contain more than 3000 exclusive wood species. 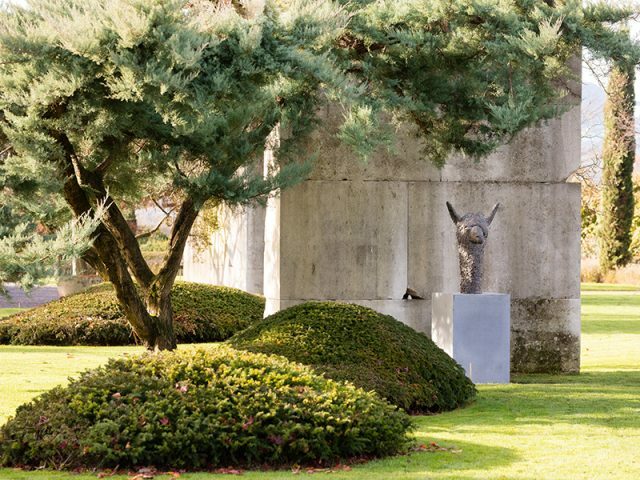 The tree museum and sculpture park offer a unique experience for both garden lovers and for those interested in art. 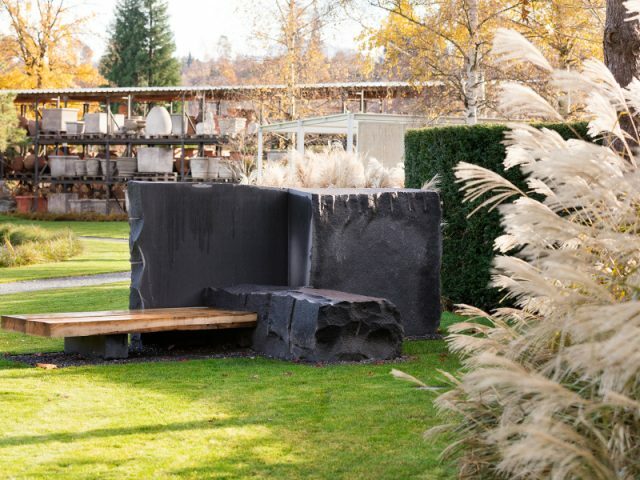 With the museum, Enzo Enea has accomplished his vision of combining landscape, botany, art, architecture and design. 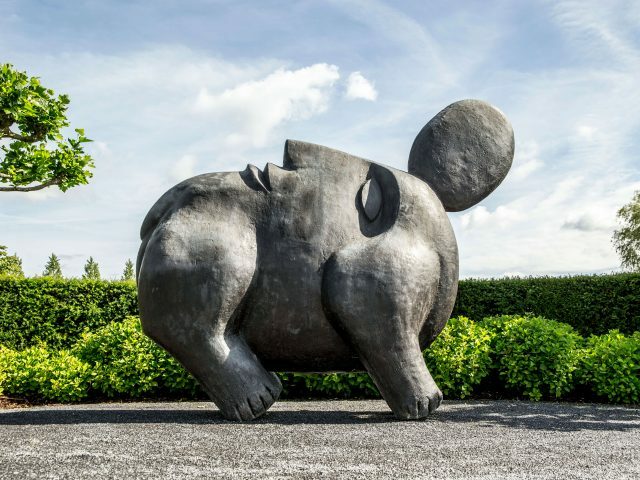 This passion-driven project continually attracts especially distinguished representatives of the international contemporary art scene. 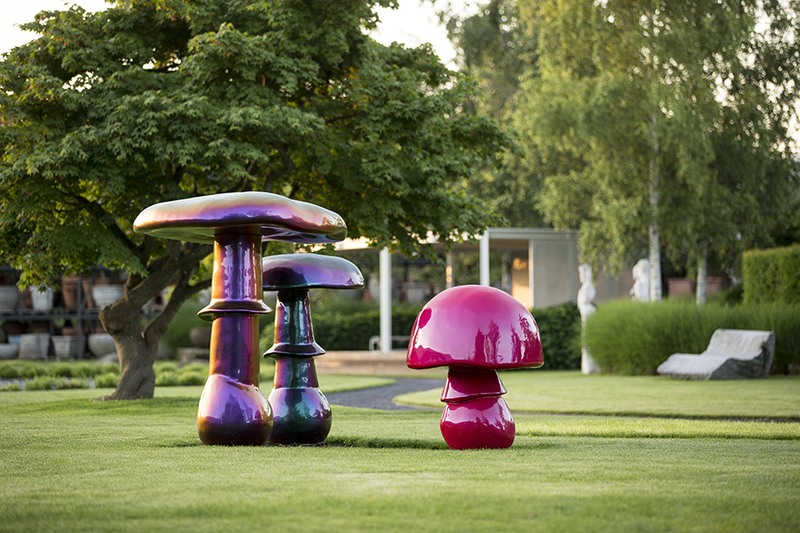 Their sculptures engender in a myriad of facets and forms impressive and memorable sensations of space, color, and shape – the sculptures in the Tree Museum stand erect set in contrast to the pre-Alpine horizon and lend an arresting and striking tone to the precisely curated garden landscape. 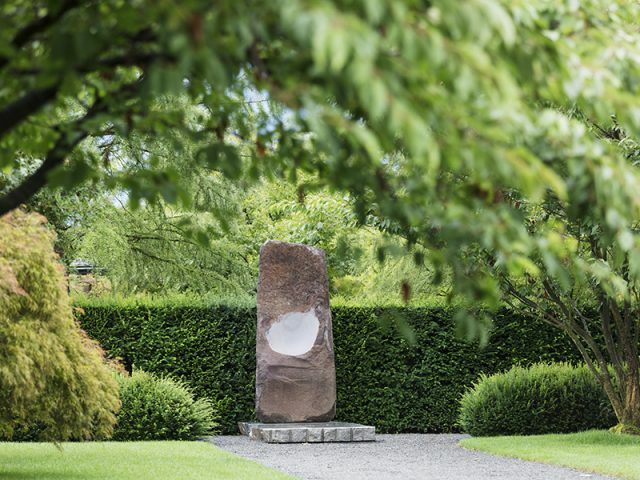 Current exhibitions: Sylvie Fleury, Richard Erdman, Jaume Plensa, Sergio Tappa, Risch&Grass, Claire Morgan, Cristian Andersen, James Licini, Stella Hamberg, Jürgen Drescher, Izumi Masathoshi, Jérémie Crettol, Nigel Hall and Kerim Seiler. Richard Erdman was awarded an honorary doctorate by the University of Vermont, USA, in May 2016. 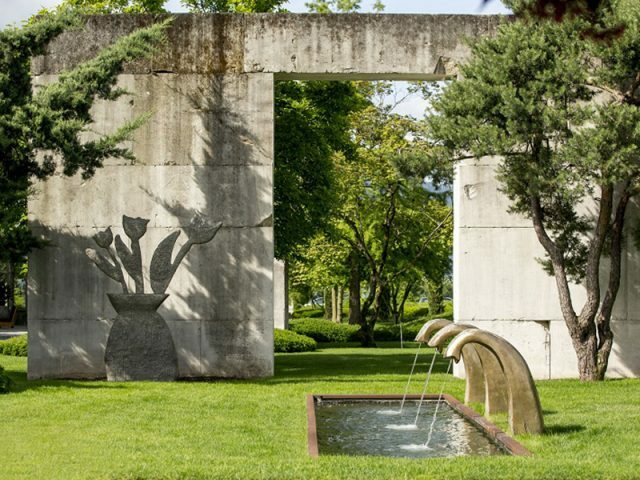 The internationally successful artist created important works such as “Passage”, which is considered to be the largest sculpture carved from a single block. 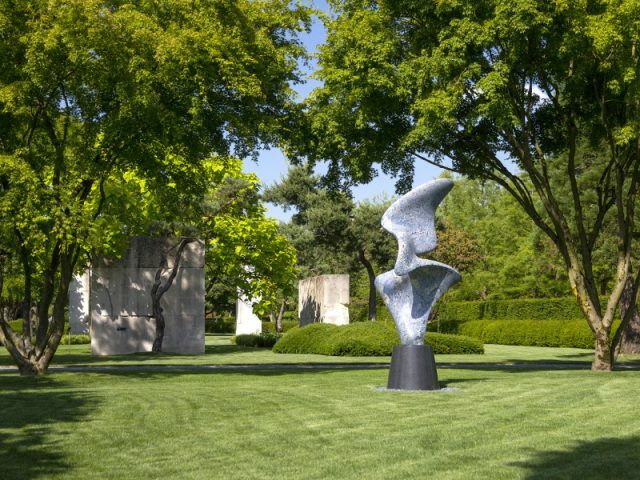 Enea recognized the quality of Erdman’s work early on and provided a space for the development of his works Fiora, Spira, Volante and Sentinel. News: The artist Sylvie Fleury recently received the Swiss Grand Prix Kunst/Prix Meret Oppenheim Prize 2018. 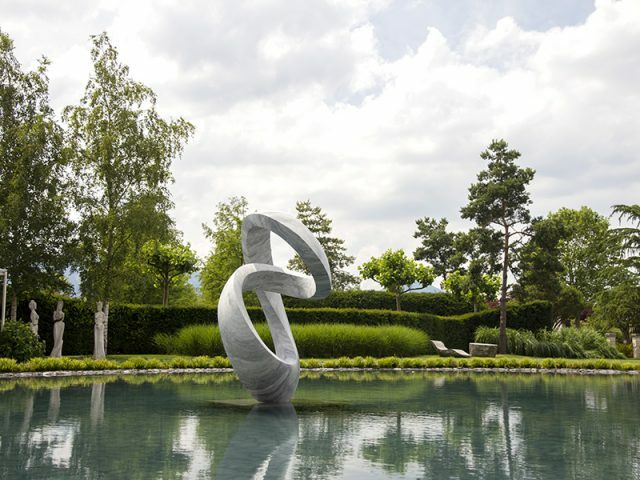 This prize is awarded by the Federal Office of Culture (FOC) to outstanding Swiss artists. Closed on Sundays, public holidays and from December 24 through January 31.